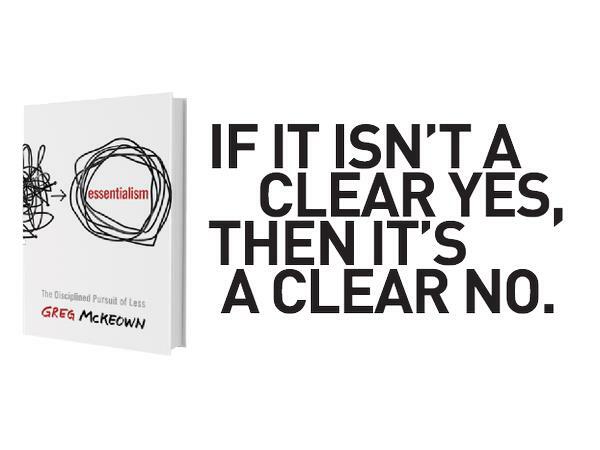 I recently read the book Essentialism: The Disciplined Pursuit of Less by Greg McKeown. It was exactly what I needed, and it couldn’t have come at a better time. I highly recommend this book for anyone who is the first person to volunteer for things, spreads themselves too thin, or wants to become more effective. The book has a powerful message…. It is ok to do less, say no, and unplug. 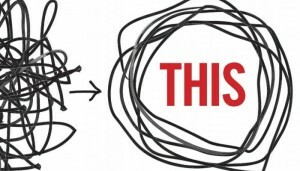 Yes, it is actually encouraged if you want to be an essentialist. This doesn’t mean that we throw in the towel and sit on the couch all day, every day. In fact, by doing less, saying no, and unplugging we might become more effective in our work – no matter what type of occupation we are employed in. 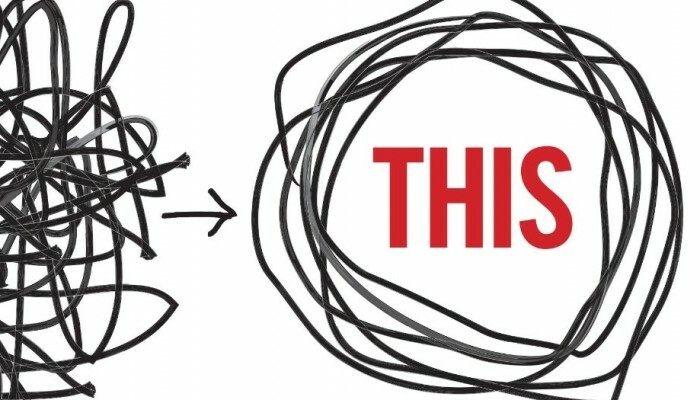 Essentialism is a “disciplined, systemic approach for determining where our highest point of contribution lies, and then making the execution of those things almost effortless.” Makes perfect sense. We can only do so many things at a time. The more we spread ourselves thin, the less effective we become. When we focus on one thing, we can put in the effort to the point that it doesn’t even seem like work. “If you don’t prioritize your life, someone else will” As a principal I am constantly asking people to do things. Let’s face it I can not be everywhere at the same time. I have come to respect those who have clear boundaries on their time. For instance, the other day I was talking with someone about an upcoming conference we are hosting at my school. I really felt like they would be a good addition to the amazing workshops we have scheduled. This person respectfully declined because the knew what their April weekends looked like. More importantly, they didn’t want to commit to something knowing they were not able to give 100%. The Pareto Principle (80/20) Did you know that 20% of our efforts produce 80% of results? This has also been referred to as the Law of the Vital Few. In the book, McKeown talks about how Warren Buffett, one of the world’s wealthiest people, has very few investments. In fact, he attributes 90% of his wealth to about 10 investments. In schools we cannot fix everything at the same time. We can focus on a few things that will result in a big payoff if we are truly focused! Remove Obstacles When was the last time your supervisor told you that their job is to make you more effective, and in doing so, asked you what obstacles they could remove? McKewon writes about a hike he went on with his Boy Scout Troop. As they were hiking with group of young kids, he noticed that some were very quick and others struggled. This had big implications as he had to get the entire troop to the same destination. Along the hike he tried a few things to keep them together but nothing seemed to work. What worked was finding the hiker that was slowing the group down the most. After choosing “Herbie” he worked with him on removing the obstacles that were slowing him down, and ended up putting him at the front of the group. It worked perfectly. How do you deal with those in your organization (or class) who are dragging the group down? Do you work with them to remove obstacles, or do you react by putting more pressure on “Herbie” and creating more friction? Make it look easy Routines and habits can be very powerful if used in the proper way. If you can establish the right routine based on what is essential, your days will flow much better. 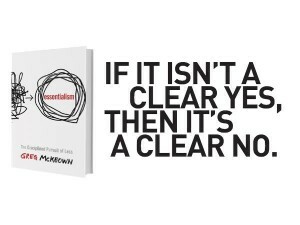 McKewon suggests identifying your triggers, creating new triggers and then doing the most difficult things first. People (and students) seem to be more productive if they know what to expect, and once established, routines allow us to focus our energies on larger scale problems. Do you create your day or do you allow others to create your day? I would highly recommend to read this book, and more importantly, begin to apply the principles. Pursuing less may be a change for you but it could result in better results. Be sure to let me know what is essential to you! 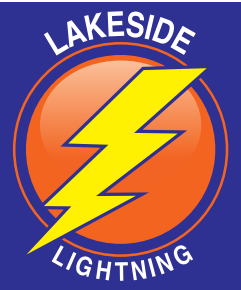 I feel as though I was meant to read this blog post by some unseen force! 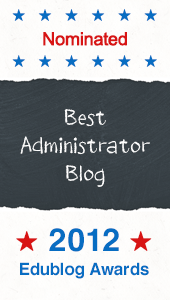 As a student reading Eric Sheninger’s book, I read about your story and following an assignment decided to read your blog to gain a little more insight as to what a connected edu leader has to say on their blog. In my personal life, I have just finished reading, “The Life-Changing Magic of Tidying Up” by Marie Kondo, which is essentially a less is more subscription to life and how to go about applying this to the “stuff” around you. As a specialist, I know how spreading yourself thin turns out and it’s not good. I would love to read this book as well and am very excited to have found your blog as your story from Sheninger’s book was inspiring! Thank you! Thank you for the kind words! Let me know if there is anything I can help you with!